D&S has a varierty of inventory to suit all your boating needs. We stock and service boats and trailers, and carry many replacement parts. D&S also has a variety of maintenance supplies in stock, or available to order within 48 hours! D&S takes pride in our wide selection of quality products. All of the products we offer are from trusted brands and are in stock, or can be delivered to you within 2-3 business days. 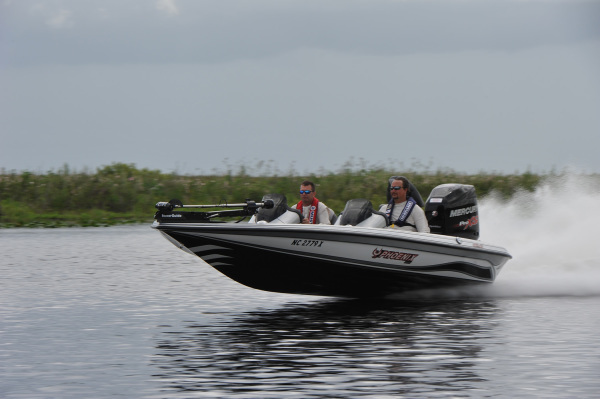 Phoenix Boats have risen to re-define quality, performance and fishability. Load Rite Factory Parts For over 30 years, the name Load-Rite Trailers has been synonymous with the words "craftsmanship, style and value". sing exacting standards. For over 30 years, D&S has set the standard of providing affordable and reliable boats.